The Repsol Honda Team are on their way to the ultra-modern facility of MotorLand Aragón after regaining the Championship lead two weeks ago at Misano, where Marc Marquez won his fourth race of the season. 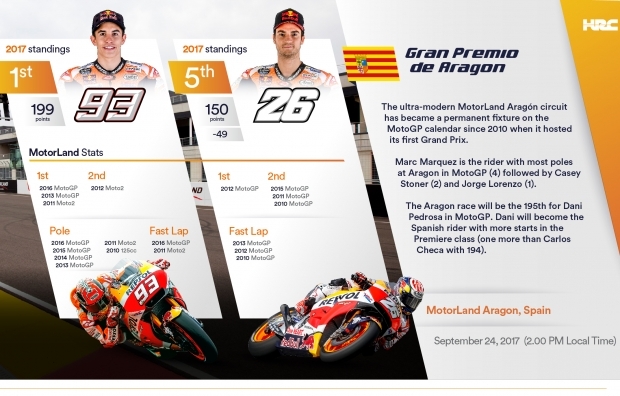 The Gran Premio de Aragón is round 14 of the 2017 MotoGP season, which continues to be one of the tightest ever. 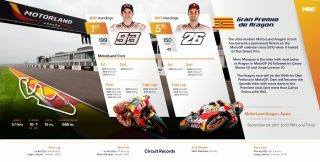 With only five races remaining, Marc is equal on points with Andrea Dovizioso at the top, and Maverick Viñales is pursuing the co-leaders at a deficit of just 16 points, while Valentino Rossi and Dani Pedrosa are 42 and 49 points down on the top, respectively. 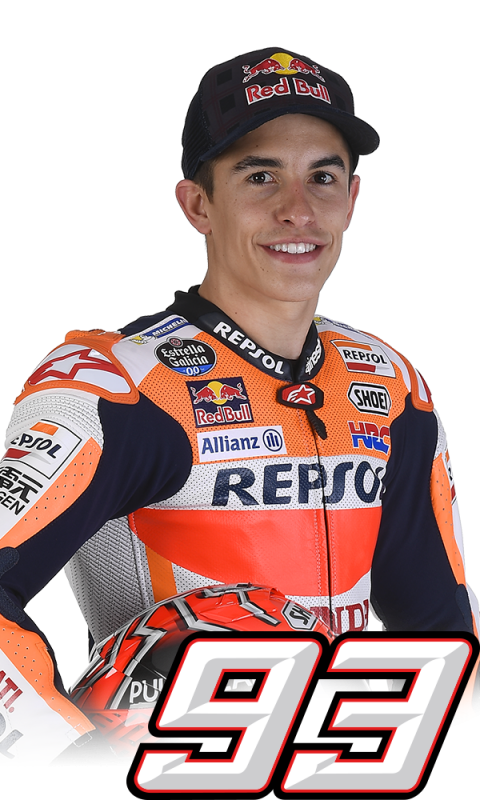 Marc Marquez has 3 wins—1xMoto2 (2011), 2xMotoGP (2013, 2016)—plus 1 podium and 6 pole positions. 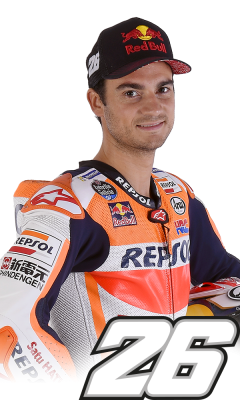 Dani Pedrosa has 1 win in MotoGP (2012), plus an additional 3 podiums. “It was a disappointing weekend in Misano two weeks ago but we’ve already put it behind us and are looking forward to the next race in Aragon. We know that we can be much faster if we are able to have positive practice sessions, finding a good setup for our bike and making the tyres work as best as possible for us. I really enjoy going to Aragon and I'm looking forward to racing in front of my fan club and my home crowd. 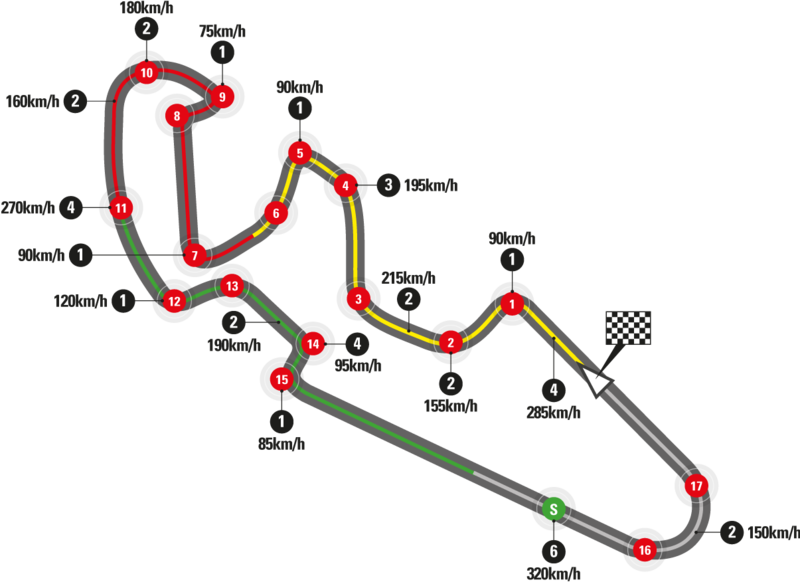 I hope the weather will be kind to us and I can be in the battle for the podium again!"